The Overberg region in the Western Cape province of South Africa is located within driving distance to the east of Cape Town, beyond the Hottentots-Holland mountains. It covers 12,241 square kilometres (4,726 sq mi) and includes the major towns of Grabouw, Caledon, Hermanus, Bredasdorp and Swellendam. The municipality is the smallest district in the province (9% of its geographical area) and borders the City of Cape Town to the west, Cape Winelands District Municipality to the north, and the Eden District Municipality to the east. It includes Cape Agulhas, the southernmost point in Africa, and has coastline on both the Atlantic Ocean and the Indian Ocean. The landscape is dominated by rolling hills enclosed by mountains and the ocean and represents a study in contrasting scenery. 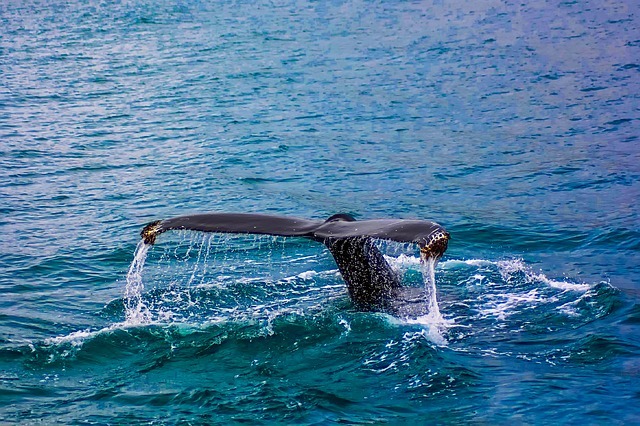 Take time to explore everything from the rugged mountain ranges with their interesting geological formations, abundant birdlife and indigenous fynbos, to breathtaking coastal vistas with beautiful beaches. The Kogelberg Biosphere Reserve area is recognised and registered with UNESCO and is home to a large diversity of flowering plants not found anywhere else in the fynbos biome. 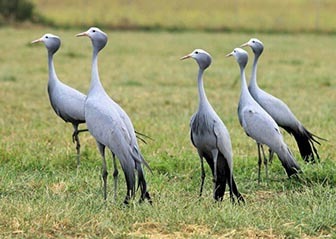 The area is widely known as the breadbasket of the Cape and is largely given to the farming of mainly wheat and canola and the fields also serve as the breeding ground for South Africa's national bird, the blue crane. 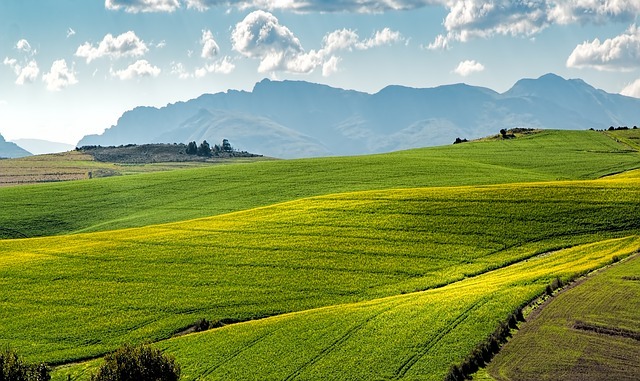 The verdant Elgin Valley produces around 60 percent of Souh Africa's total annual apple crop. is an absolute treasure and is situated along the renowned Garden Route coastline in the Western Cape of South Africa.